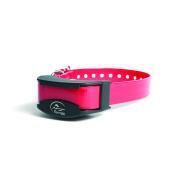 Designed specifically for tougher, more stubborn dogs, it is ideal for training in the yard, field, or for hunting with close-working dogs. 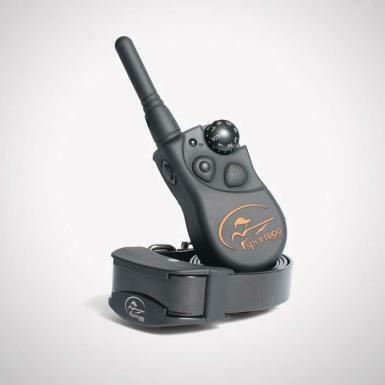 Switch instantly between stimulation, vibration, and tone to fit the correction or communication to your dog’s temperament and learning ability. This new 425S Model is an upgraded replacement for the FieldTrainer 400S.